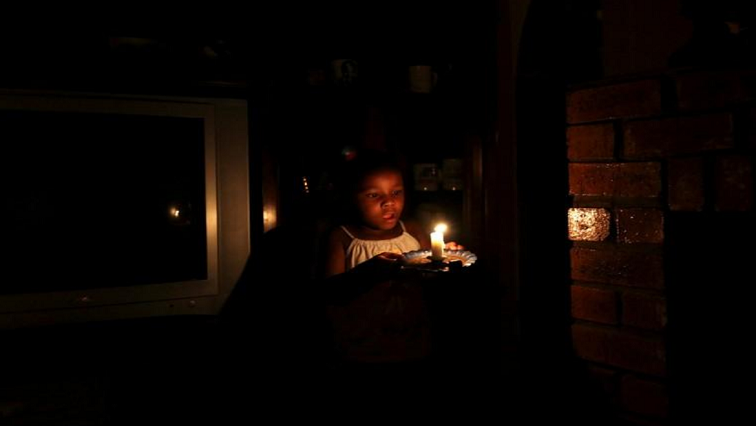 Eskom says although it remains optimistic that power cuts will not be effected this week, its power system is still vulnerable, and load shedding will be implemented only if absolutely necessary. Last week, the country was plunged into hours of darkness as the power utility struggled with generating units at some stations. It says imports from Mozambique was strained due to Cyclone Idai hitting the region. Listen to Eskom’s Andrew Etzinger speaking to Stephen Grootes on SAfm’s Sunrise. The post Load shedding will be implemented only if absolutely necessary: Eskom appeared first on SABC News – Breaking news, special reports, world, business, sport coverage of all South African current events. Africa's news leader..